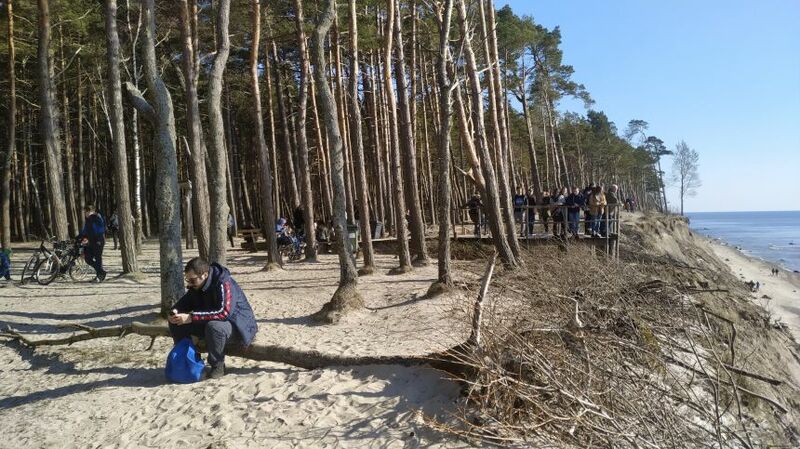 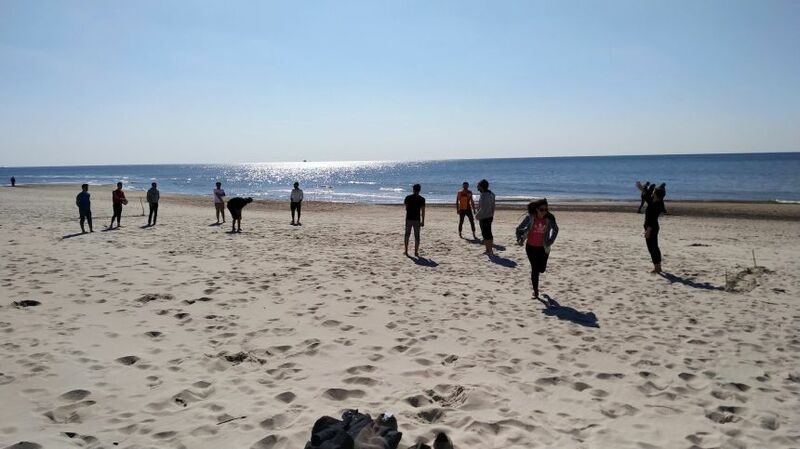 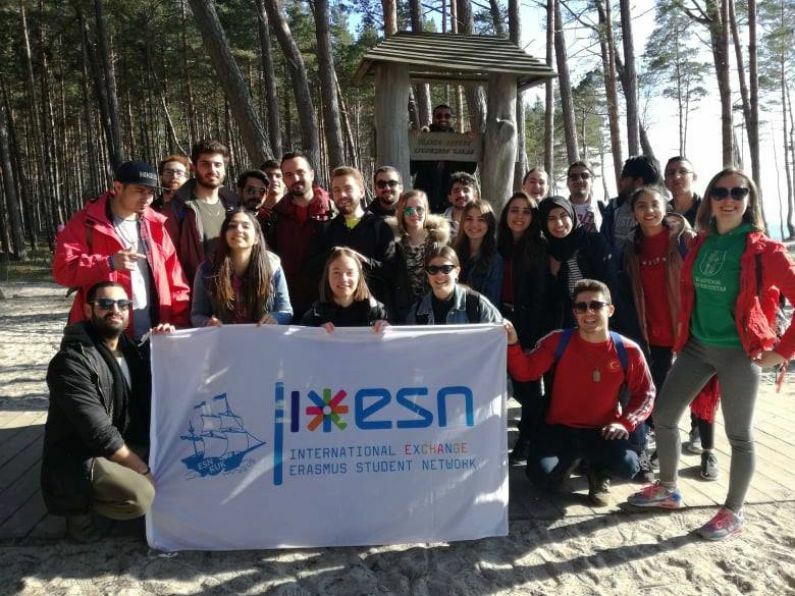 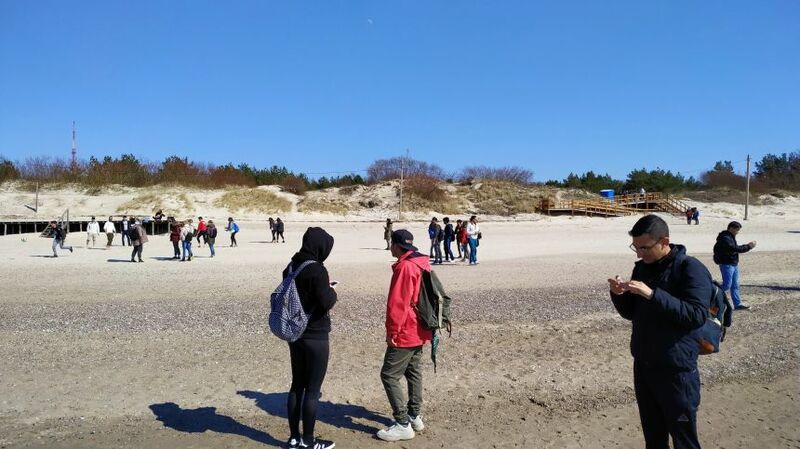 On Saturday, Erasmus+ students participated hiking event organized by the Klaipeda Erasmus Student Network. 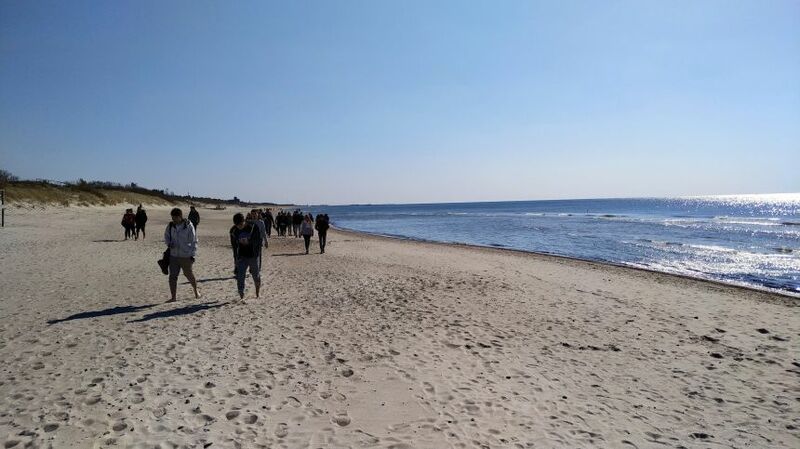 Their hike started from Melnrage beach and they walked until Dutchman's Cap (Olando Kepurė) along the Baltic Sea for 9 km! 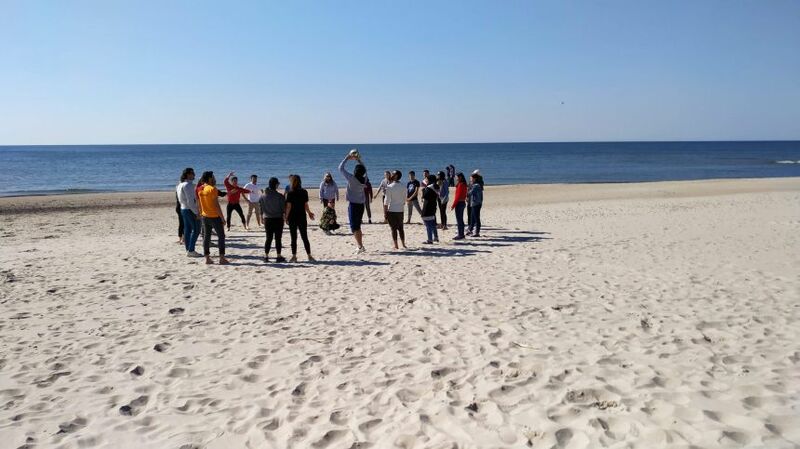 They also played interactive games and enjoyed a beautiful sunny day!